If you have a large installation of bird and pigeon spikes to undertake we would highly recommend using a good quality skeleton gun. Jones and Son Pest Control Supplies Ltd recommend using a heavy duty skeleton gun in conjunction with the Defender® Bird Spike Fixing Silicone. This professional caulking gun is suitable for all cartridge applied adhesives, fillers and sealants up to 310 ml. Jones and Son have tested many skeleton guns, caulking guns and adhesive application guns, and this model comes out as the outright winner. This product is a professional Pro Gun. It will last years and make installation of Defender® Bird Spikes quick and easy. 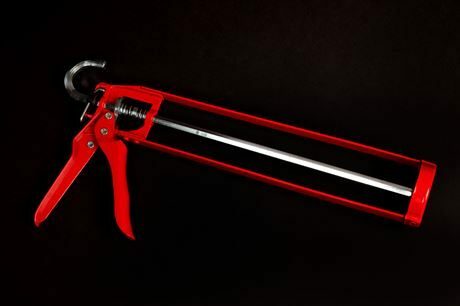 This professional caulking gun is made from a strong welded steel epoxy coated frame, including zinc corrosion resistant sliding component, which ensure longevity. It has an ergonomic handle for easy and comfortable one handed use. This frees up your other hand to hold the bird deterrent spike ensuring a neat and tidy application. The caulking gun handle incorporates a quick release thumb press to eject spent cartridges. 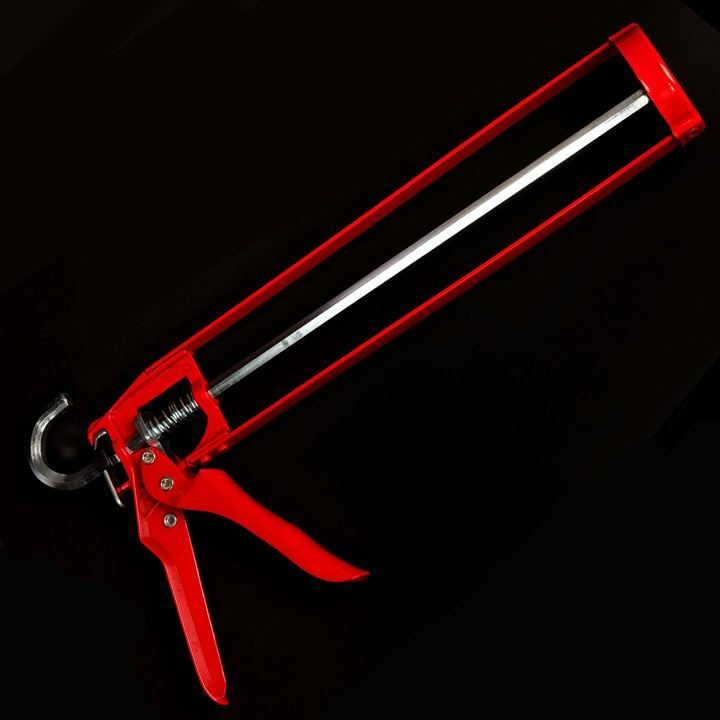 The design of this heavy duty professional caulking gun incorporates a side loading cartridge cradle for easy cartridge removal. The skeleton gun’s cradle will fit cartridges up to 310 ml. 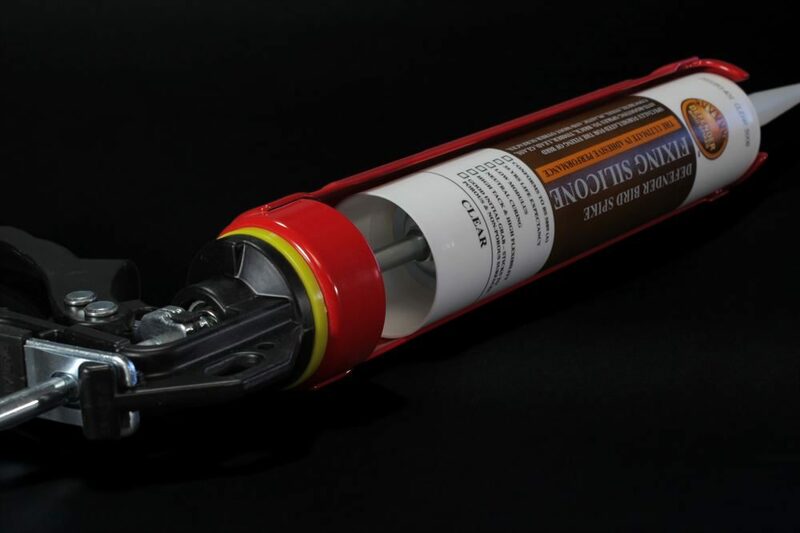 In all temperatures and weather conditions, the high performance dispenser which can handle thick adhesives such as the Defender® Bird Spike Fixing Silicone. This caulking gun features a smooth trigger action handle, providing controlled and precise application to the surface.